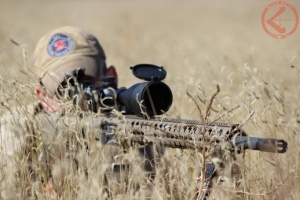 The basic long range precision rifle 1 course is Designed for the novice long range shooter and discusses basic fundamentals to engage targets at long distance. 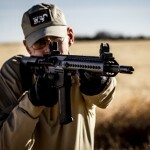 On completion of this course, Students will have engaged unknown distance targets from 100-400 yards using all techniques learned throughout the two-day course. 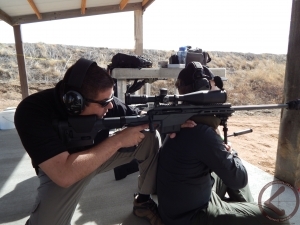 This program will train and test the Shooter in the use of their scoped rifle by covering fundamentals of equipment setup, marksmanship, ballistics, shooting positions, environmental factors, data book set up, and engagements on unknown targets ranging from 100 to 400 yds. Note: This course is NOT included in the VIP Gold membership – Standard VIP discount applies.